According to the Census on Foreign Liabilities and Assets of Indian Direct Investment Companies 2016-2017 released by the Reserve Bank of India (RBI), Mauritius was the largest source of Foreign Direct Investment (FDI) in India with 21.8 share at market value, followed by the United States, United Kingdom, Singapore and Japan.This census yields comprehensive information on the market value of foreign liabilities and assets of Indian companies arising on account of FDI, Overseas Direct Investment (ODI) and other investments. Out of the 18,667 companies which had participated in the census, 17,020 had FDI/ODI in their balance sheets in March 2017. 96% of responding companies were unlisted in March 2017 and most of them had received only inward FDI. Unlisted companies had higher share of FDI equity capital vis a vis listed companies. Over 80% of the 15,169 companies that reported inward FDI were subsidiaries of foreign companies (single foreign investor holding over 50 per cent of the total equity). Non-financial FDI companies had a much higher share in total foreign equity participation vis-a-vis financial FDI firms. The Manufacturing sector accounted for nearly half of the total FDI at market prices, Information and Communication Services (ICTS) and Financial and Insurance activities were the other major sectors which attracted FDI. Total sales, including exports, of foreign subsidiaries in India increased by 18.7% during 2016-17 whereas their purchases, including imports, increased by 20.1%. Mauritius the best governed country in Africa! Mauritius has for the fifth year in a row ranked first in the Mo Ibrahim Index of African Governance (IIAG), with a score of 81.4, representing an increase of 3.1 since 2007. 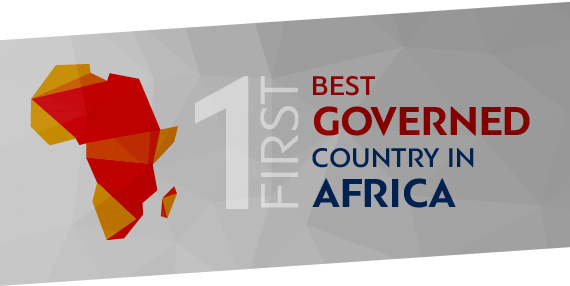 The Index monitors good governance and leadership in Africa, which, as de ned by the Mo Ibrahim Foundation, represents the provision of political, social and economic public goods and services that every citizen has the right to expect from their countries. According to the report, while the majority of countries have registered an improvement in terms of governance over the ten years, some countries have been slackening, thus causing Africa’s governance improvement to slow down. Seychelles came in second place with a score of 73.4, followed by Botswana in the third place with a score of 72.7. Mauritius has implemented the new Data Protection Act 2017, which came into force on the 15th of January 2018. It will repeal the former Data Protection Act 2004, supplemented by the Data Protection Regulation 2009. This measure is in fact one of the initiative of the Mauritius National Budget 2017-18, to bring Mauritius’ data protection framework in line with international standards namely with the new EU General Data Protection Regulation (“GDPR”) and the European Convention for Protection of Individuals with regards to Automatic Processing of Personal Data. It also aims to align the Mauritius provisions for data protection with the current and challenging technological and other advancements that have occurred. 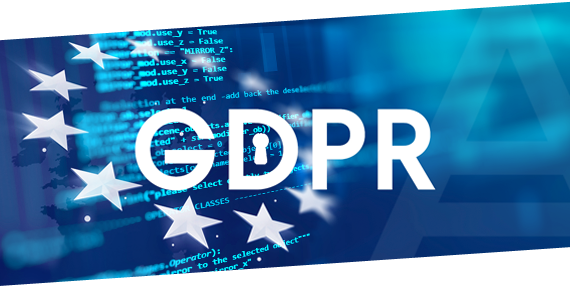 The GDPR was adopted by the European Union in 2016 and replaces the previous EU Directive on data protection. It aims to better protect all EU citizens from privacy and possible data breaches. The GDPR targets Data Controllers, who process personal data on EU individuals. This means that the applicability of the GDPR is far reaching and goes beyond EU territories, which also implies that the GDPR will be effective to any Mauritian person or organisation which holds or uses European personal data. Personal data involves for instance holding a passport copy, proof of address, social media updates, photos, computer IP addresses, medical claims, payroll administration, financial information or accessing personal information on a remote server in the EU. The increased accountability and broadened duties of Data Controllers will make organisations implement controlled business processes resulting in a higher level of security. The 2017 Act puts at heart the human right to privacy, thereby strengthening control of data subjects over their personal data and promote safe transfer of data to and from foreign jurisdictions. The new act encompasses new elements such as ‘biometric data’, ‘generic data’, ‘pseudonymisation’ and most importantly the expansion of the definition of consent. The new act will require Data Controllers to use clear and simple terms for requesting the consent of individuals for processing their data, which means that privacy notices should avoid technical and legal terms. Consequently, the Financial Services Commission (the ‘FSC’) has issued a Circular Letter on the Code to inform licensees of their obligations with respect to the new code which is applicable as from the reporting year (financial period) ended 30 June 2018. Relevant licensees should disclose compliance with the Code on an ‘apply and explain’ basis in the manner laid out in the code. They should also inspire themselves from the guidance provided in the Code and make other appropriate disclosures. All relevant licensees shall ensure that their Annual Reports/ Audited Financial Statements are accompanied by a Directors’ Statement of Compliance with the Code in the form and manner provided in the Code. The auditors of the relevant licensees shall assess any explanation in cases of non-compliance and shall make a report in the form and manner provided in the Code. 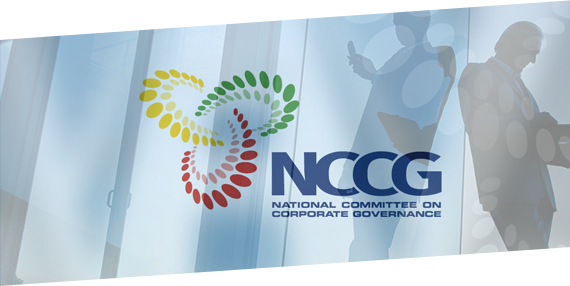 The FSC, as the regulator of non-banking financial services and global business sectors will monitor the application of the Code and adherence to corporate governance principles by the relevant licensees.